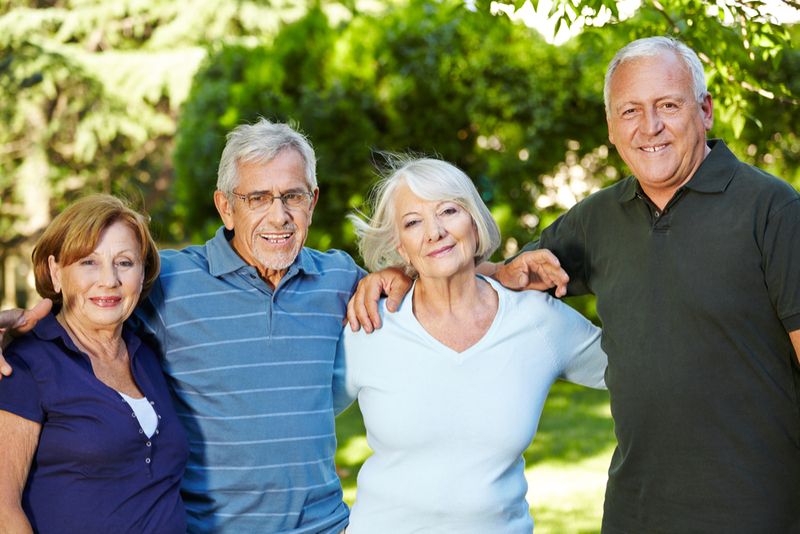 Seniors living in social contact can benefit both physically and mentally, particularly if they are encouraged to maintain such connections by nurturing their sense of purpose, health, and social media pages. From self-reported surveys to physical interactions, a 75-year old study discovered good relationships keep us happier and healthier. But the data truly is not so surprising, because as humans, feeling connected to others is one of our basic needs that need to be met. Especially indicated in older adults, social isolation constitutes a major risk factor for morbidity (illness) and mortality (death). In fact, a 2015 meta-analysis proposes loneliness and social isolation are comparable to other well-established risk factors for mortality. Loneliness risks feelings of depression, ultimately compromising psychological well-being and a sense of self and capacity to live happily. According to a study published in Industrial Psychiatry Journal, many people in older age experience loneliness and depression related to living alone, lack of close family member ties, and reduced connections with their culture of origin. Beyond the psychological repercussions of loneliness, physical health may also be compromised. For example, seniors who are lonely frequently have high blood pressure, subsequently increasing the risk of a stroke or dementia. Positive indicators of social well-being may associate to lower levels of interleukin-6, a chemical produced in the body with the presence of acute or chronic inflammation. Interleuken-6 has been implicated in age-related conditions such as Alzheimer’s disease, osteoporosis, rheumatoid arthritis, cardiovascular disease, and some forms of cancer. Grandparents who care for grandchildren may be healthier and more active. Experiencing a strong emotional bond may lead to a more active lifestyle, the consumption of healthier meals, or smoke cessation or reduction. Seniors may start isolating themselves as they grow older. Promote sense of purpose by encouraging hobbies and volunteer week, along with flourishing relationships with friends and family. Considering a pet can also reduce feelings of isolation and depression and increase feelings of motivation and security. 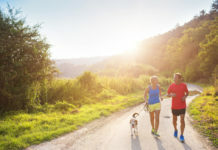 One of the best ways to retain social connections in the senior population is by maintenance their health. 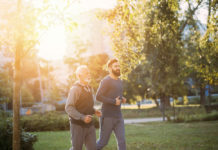 Along with keeping up with annual doctor appointments and checkups, seniors are encouraged to comply with any medications, participate in regular physical activity, and consume well-balanced meals. 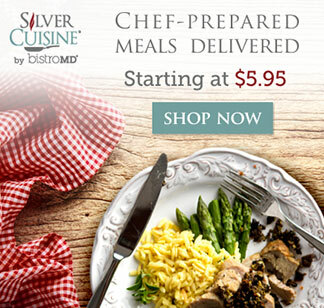 If desiring senior meal delivery, look no further than Silver Cuisine by bistroMD. With Silver Cuisine, experience the freedom and peace of mind knowing that your loved one is eating healthy and delicious, doctor-designed, and chef-prepared meals! Killing two birds with one stone, eating with others can increase social connections while ensuring adequate nutrition. Encourage seniors to enjoy a weekly dinner (or a few) at a local center or with family members, friends and neighbors. Though the senior population may have not grown up with the internet, the benefits of social media for individuals and society go well beyond millennials. Seniors are also no longer disconnected from technology, as the Pew Research Center reports internet use among those aged 65 years or older grew 150 percent between 2009 and 2011! Social media can offer connections with loved ones, entertainment, research and learning opportunities to seniors, especially if they cannot regularly leave home. Whether related to incontinence, hearing and vision difficulties, or the fear of falling, there may be hesitation about leaving home related to an underlying worry. Addressing such barriers and overcoming them can lessen the risk of isolation and strengthen confidence to venture out in society.